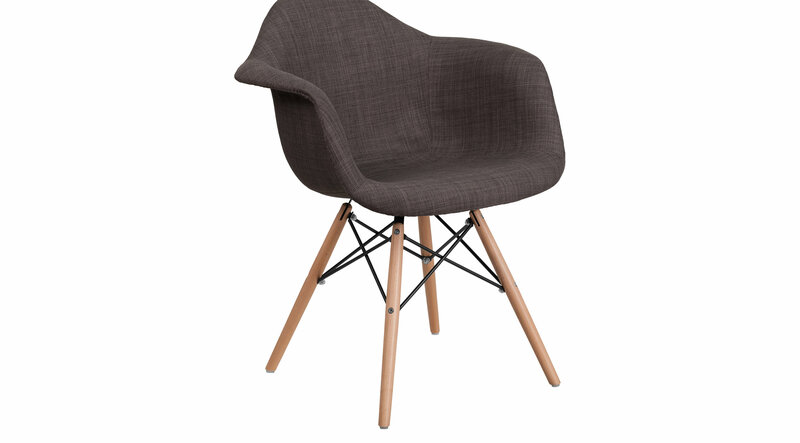 Add charm and presence with this aesthetically pleasing Arlingford chair. The gentle curves provide style and comfort. The fabric upholstery is in a patchwork design that provides varying elements. No matter the use, this chair is well suited to provide a complementary presence.